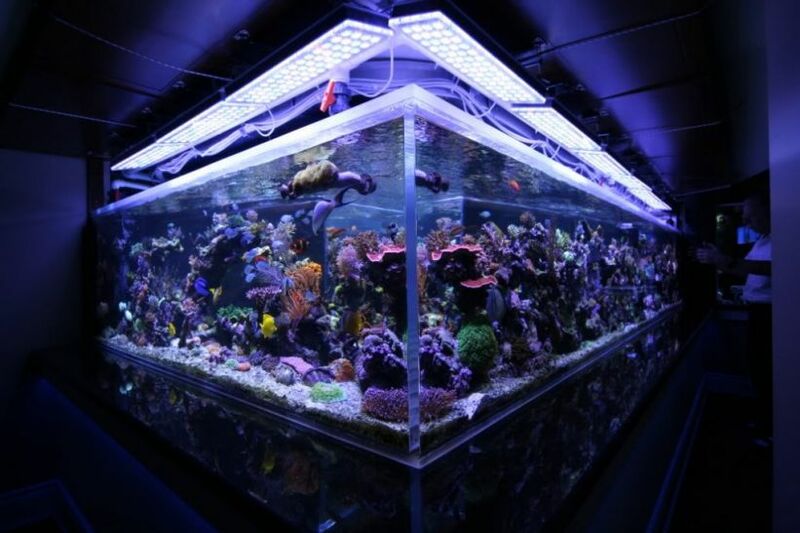 Most hobbyists and reef keepers will agree that a protein skimmer is an integral component of their aquarium system. A good quality protein skimmer will effectively remove unwanted dissolved organic matter, but did you know that it also removes other elements from your water which are necessary to sustain your livestock? Protein skimmers will also remove calcium, magnesium, and other desirable trace elements and even affect the salinity level of your water. This removal occurs over an extended period of time and requires periodic monitoring by the use of a quality test kit, electronic checker or salinity refractometer. In addition to the skimming depletion, regularly replacing evaporated tank water with fresh RO/DI water also may diminish or concentrate desired chemicals and trace elements in your tank. 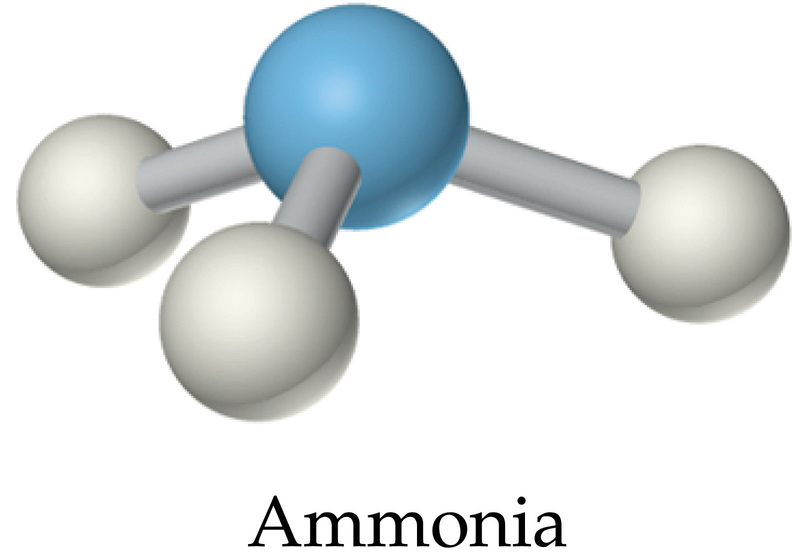 Evaporation and salt creep are known to cause reduction in salinity levels. If you keep a maintenance log or “aquarium diary”, you may notice patterns over time and become able to more accurately predict and plan for dosing and adding salt to your system. Even those who use a system monitor/controller like the Neptune Apex can benefit greatly by keeping manual notes and using “back up” testing to make sure that your systems are all functioning normally. 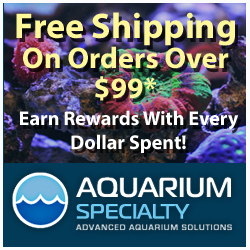 All in all, the most important component of your aquarium system is YOU, the owner. No one values your investment or can appreciate your efforts more………or in the alternative be more devastated by a lack of diligence.